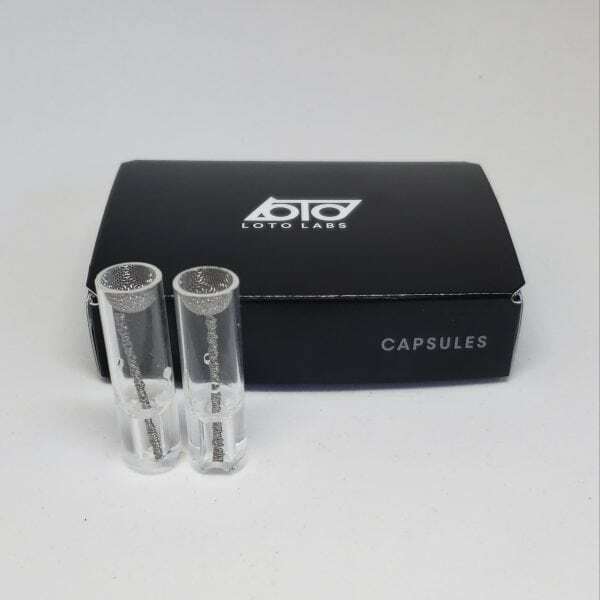 Loto Labs is pleased to offer two Dry Herb capsule systems for the Loto Lux. 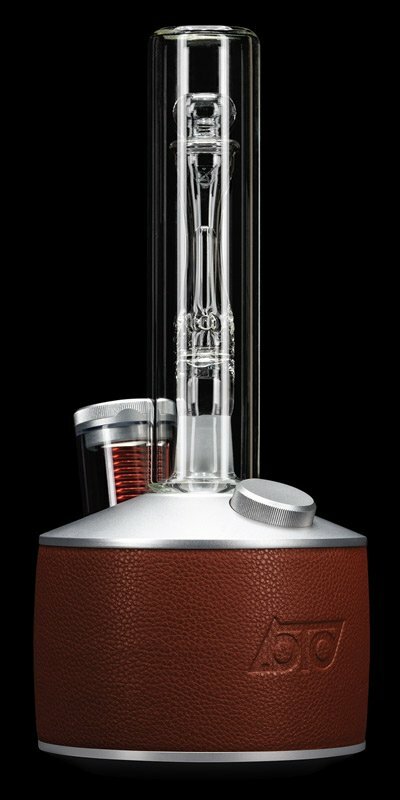 The key to using the Dry Herb capsule well is to pack the capsule tightly and increase the power settings. Download app for iOS or Android. From off, press the Lux’s LED button for 5 seconds until it turns blue.